Manila, Philippines (The Adobo Chronicles) – Garlic, a common ingredient in Filipino cooking, has all but disappeared from markets and other retail outlets in the past few weeks. Where there is limited supply, prices have more than doubled or tripled to three hundred pesos (about $7) per kilogram for the imported variety and one hundred eighty pesos for local produce. The garlic shortage and price hikes have prompted the Philippine Agriculture Department to ration the all-important commodity and flood the markets with its limited inventory. Filipinos from all over the country have reported an unusual increase in sightings of vampires. Garlic is known to be the most effective defense against vampires. Most Filipino homes put up garlic braids in windows and doors to repel vampires. Meanwhile, the city of Gilroy in California, has offered to ship several tons of garlic to the Philippines to help ease the shortage and price hikes. Gilroy is the garlic capital of the United States. The city is currently gearing up for the annual garlic festival scheduled for July. 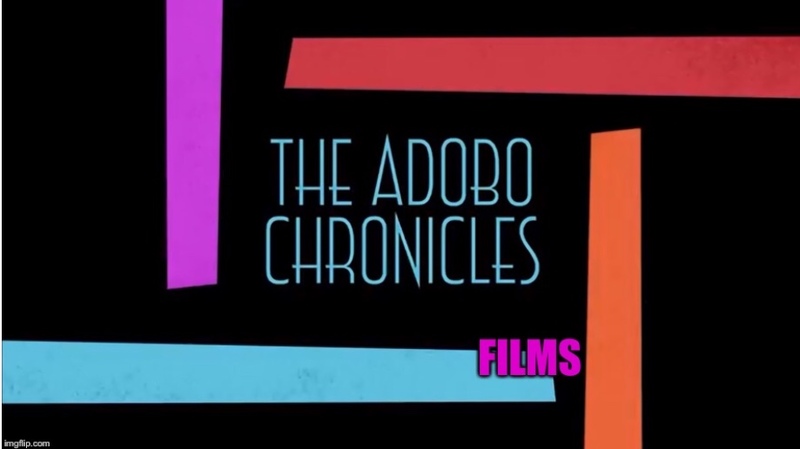 Quezon City, Philippines (The Adobo Chronicles) – In Hollywood, we have the fashion police. In the Philippines, the police are fashionable. Today, the Philippine National Police (PNP) unveiled the new uniform that will be donned by all members of the police force. It is a design that combines several fashion ideas put forward by some of the country’s top designers, the same artists that design gowns for beauty pageant contestants, movie stars and political matrons. In soliciting ideas for a new police uniform, PNP asked designers for ideas that would take into account the hot and humid temperature in most cities and towns in the Philippines, as well as the beer bellies characteristic of most police officers. “The PNP pretty much concedes that many police officers are unable to shed off the extra pounds or shrink their mid-sections since accepting bribes or extorting money to help support their beer and appetizer addictions has become the norm,” a PNP spokesperson said. The new design fulfills PNP’s requirements as it uses a cooler cotton material and lighter color while creating the illusion of flat bellies with its untucked design. The lighter color also helps generate clearer closed circuit television (CCTV) photos and videos of police officers who try to extort money from innocent drivers or pedestrians. Washington, D.C. (The Adobo Chronicles) – In a development that has stunned the Catholic community of San Francisco and the rest of the nation, San Francisco’s Roman Catholic Archbishop Salvatore Cordileone has decided to come out. Cordileone is coming out to the nation’s capital to address a march against marriage equality happening this Thursday. No further statement is available from Cordileone or the U.S. Conference of Catholic Bishops.